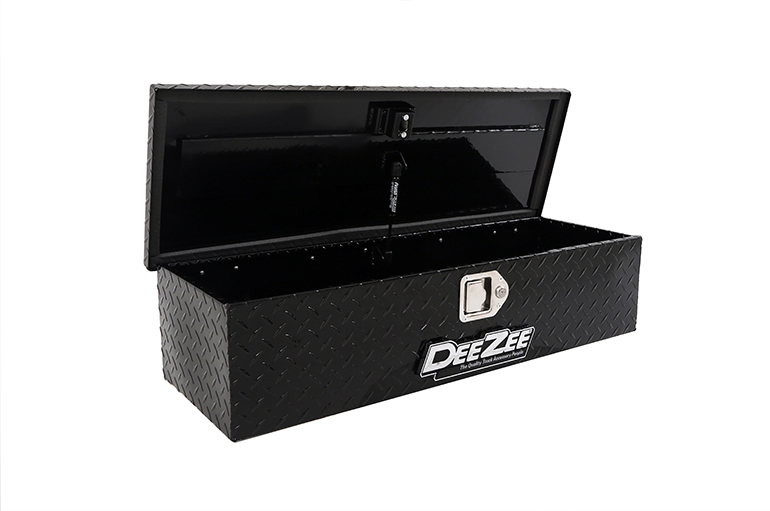 Replace worn out latches or locks with brand new Dee Zee Tool Box Latches. 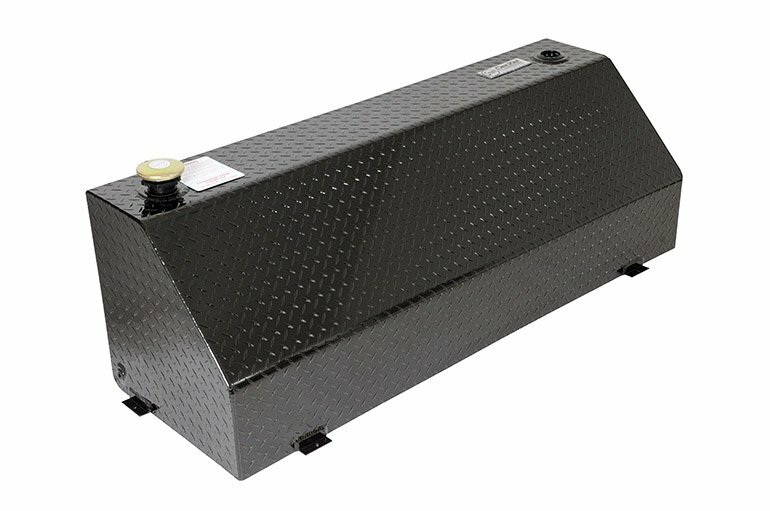 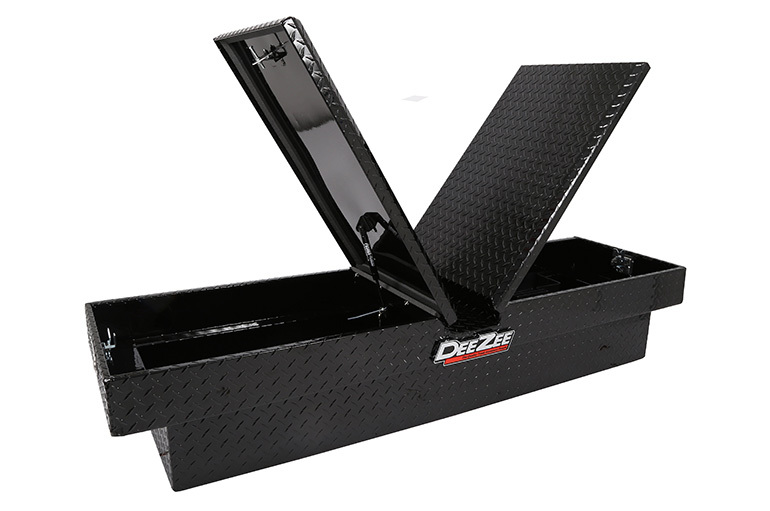 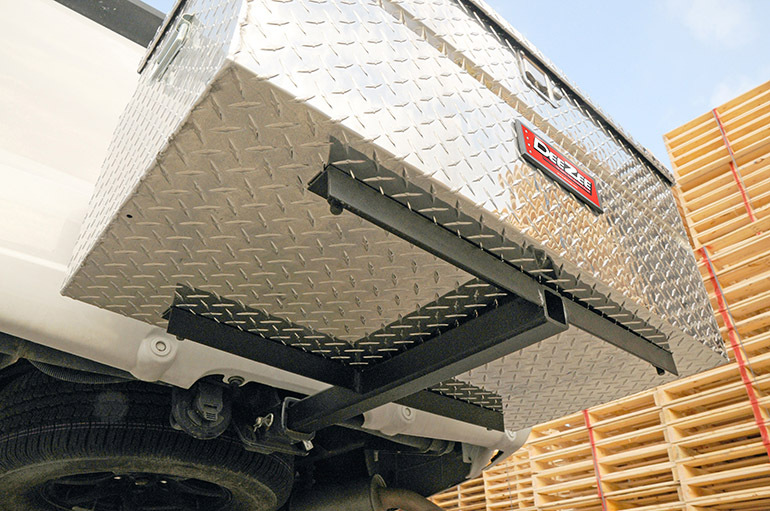 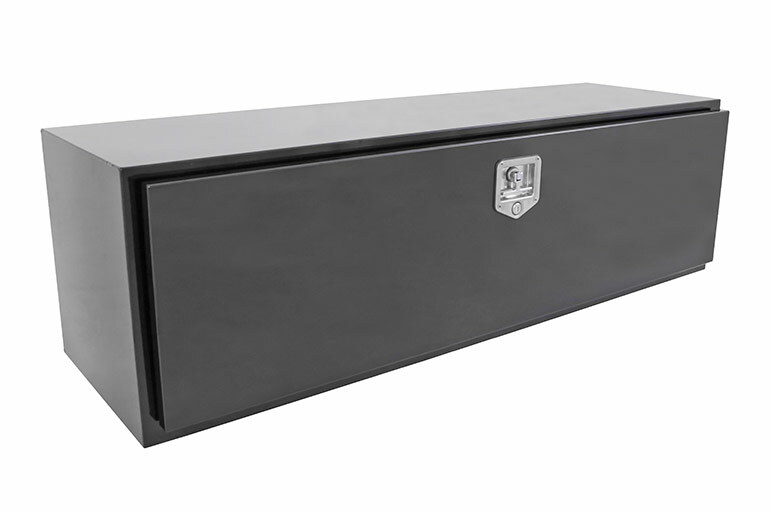 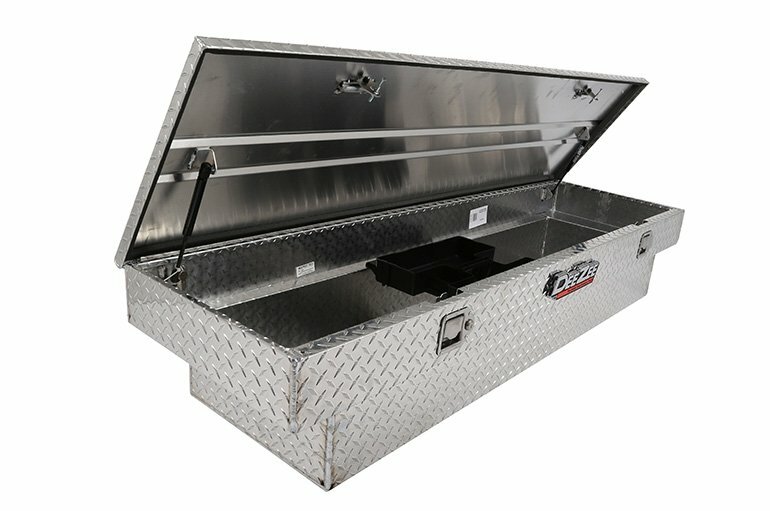 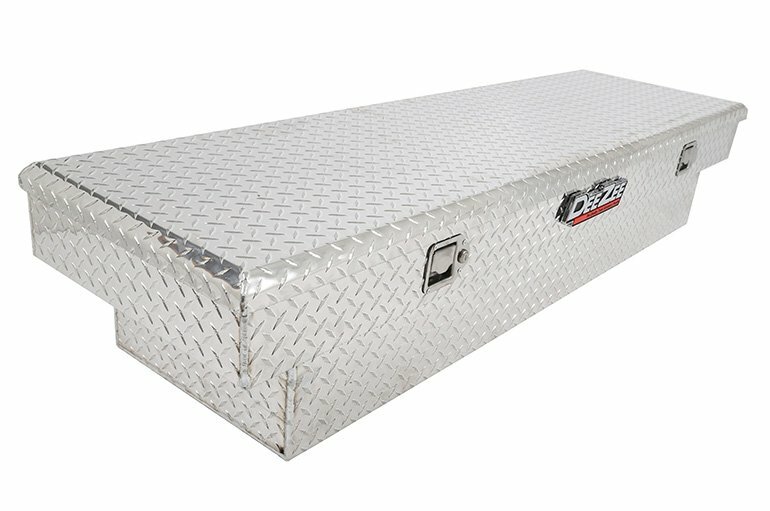 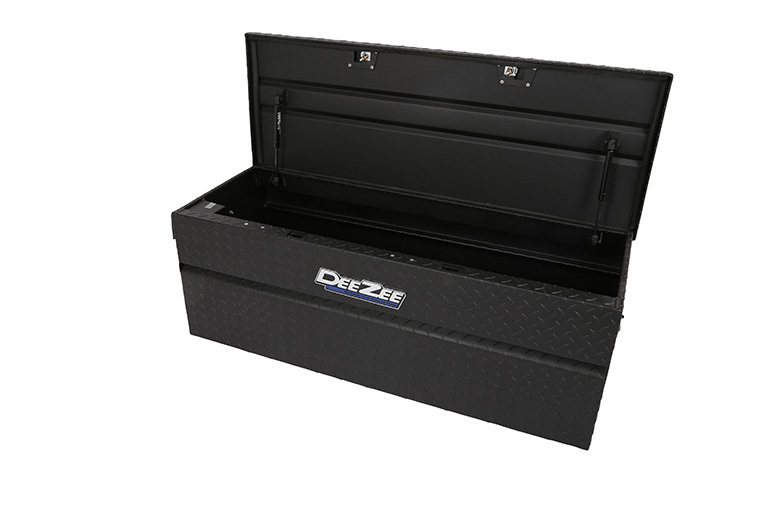 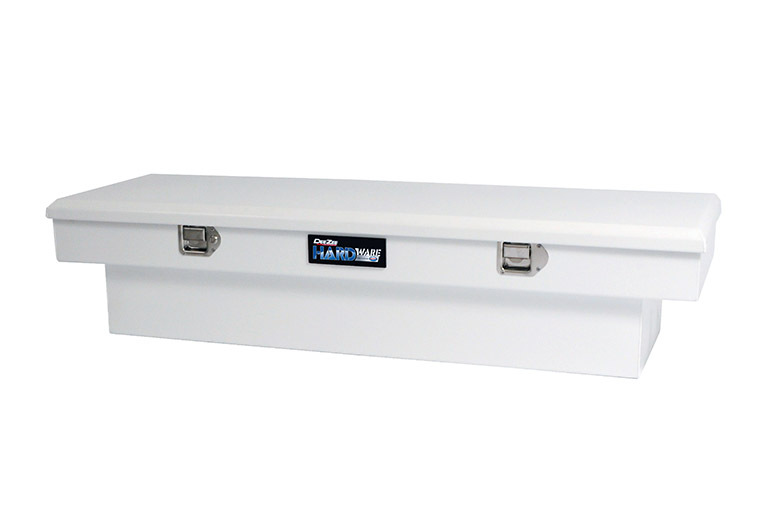 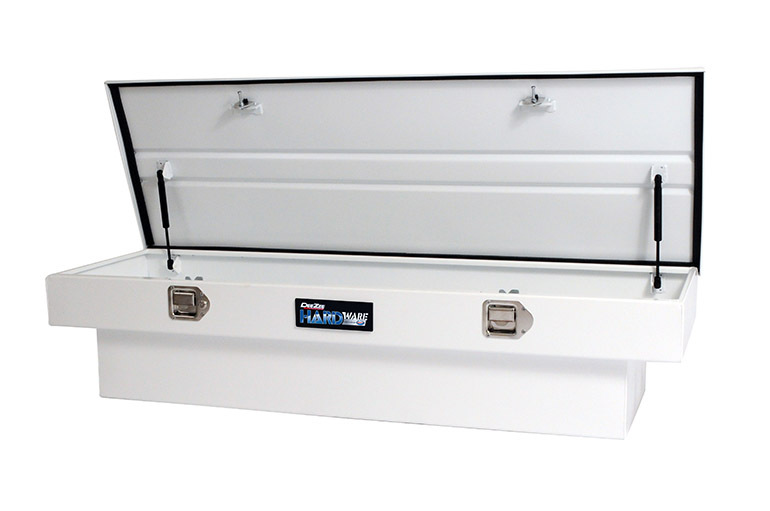 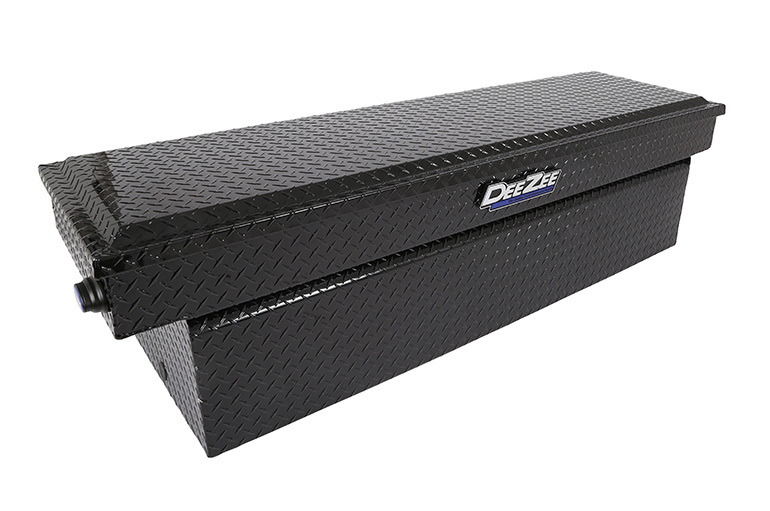 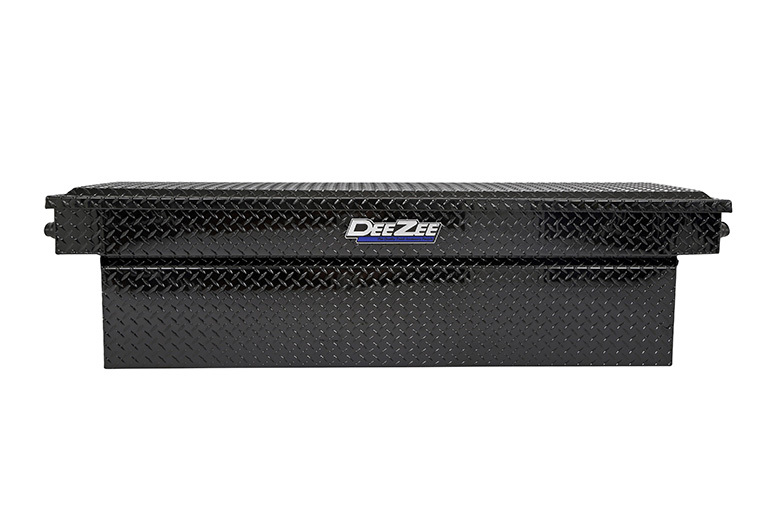 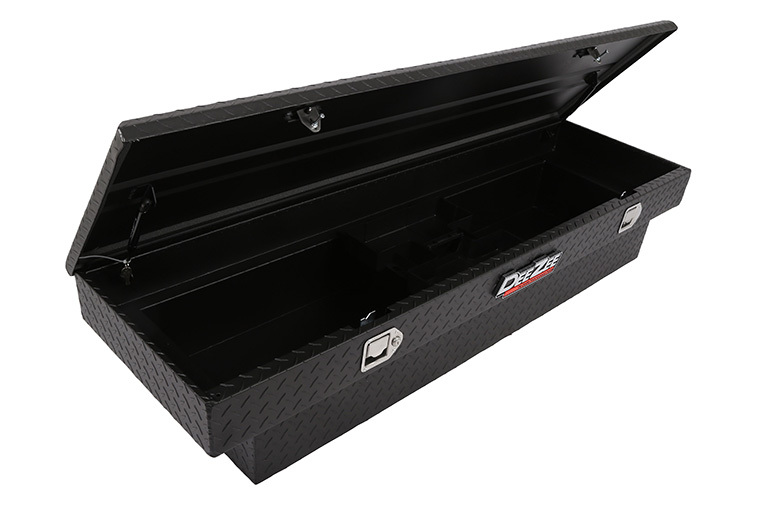 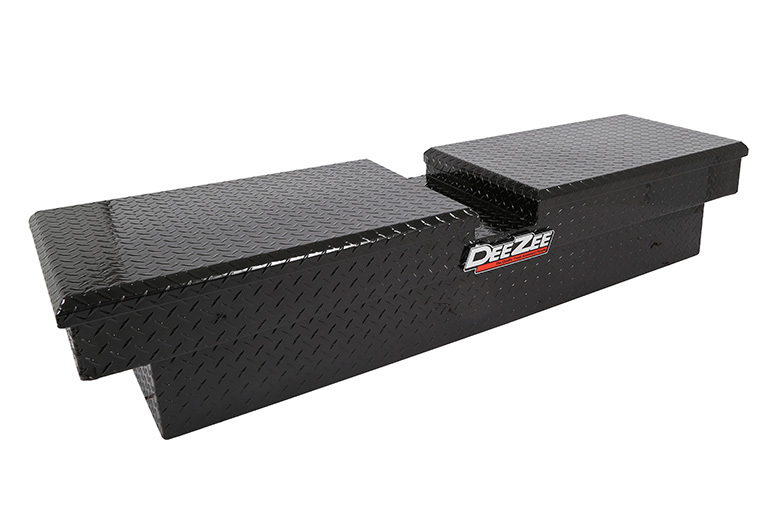 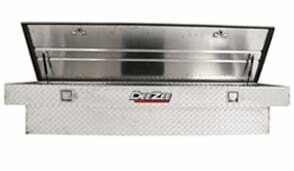 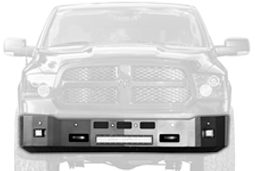 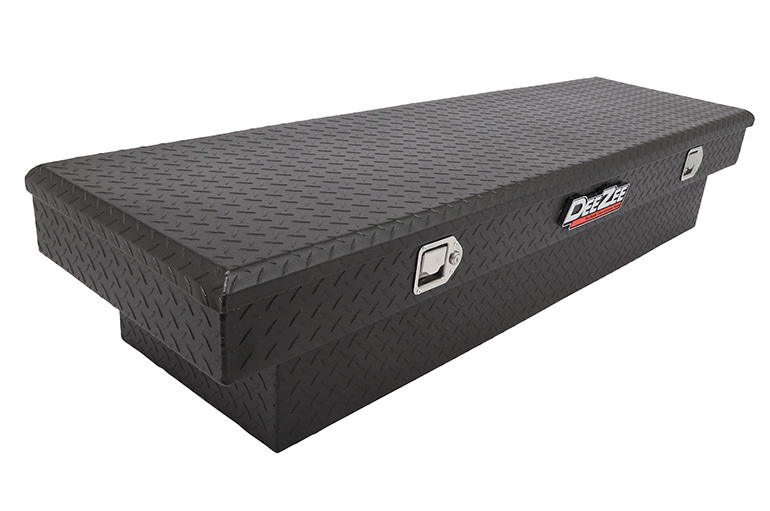 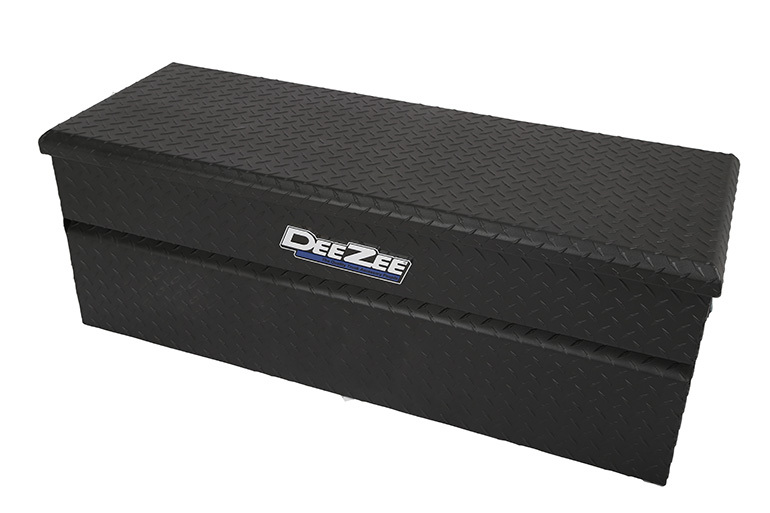 At Dee Zee we construct rugged toolboxes that can stand up to years of use and abuse. 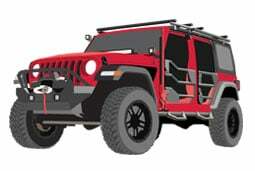 That being said, we know things can wear out and break. 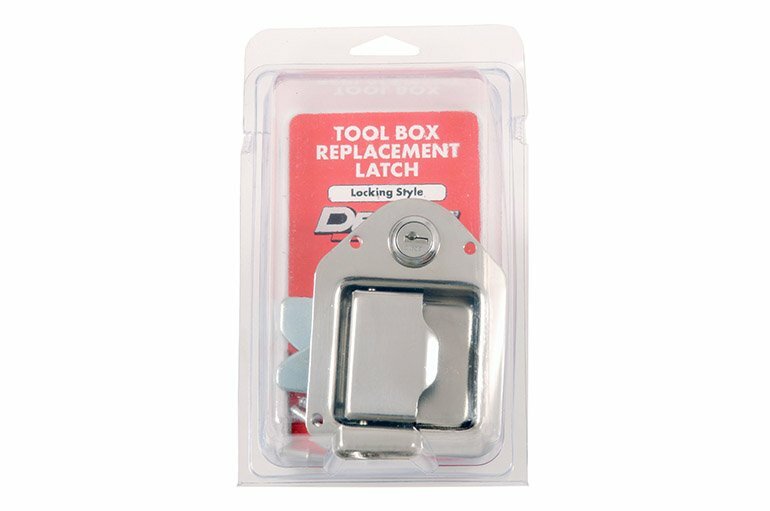 Why replace the entire box, when you could simply replace the broken part? 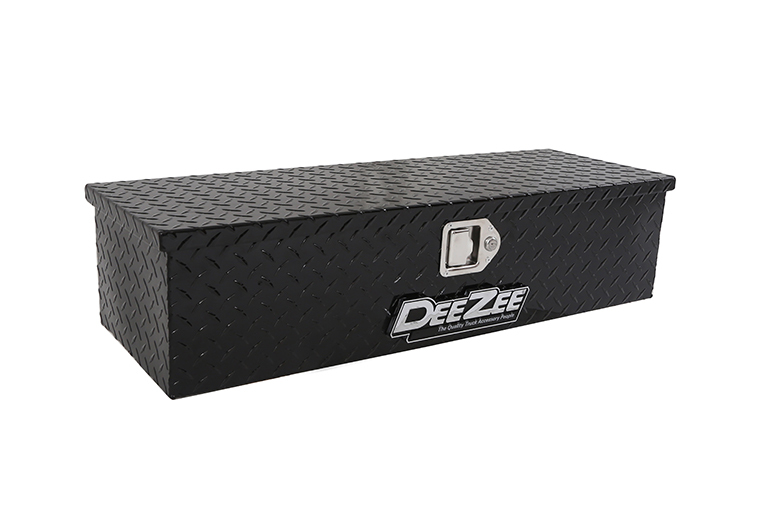 Our Dee Zee Replacement Latch is a stainless steel, locking latch to be used as a replacement for Dee Zee tool boxes. 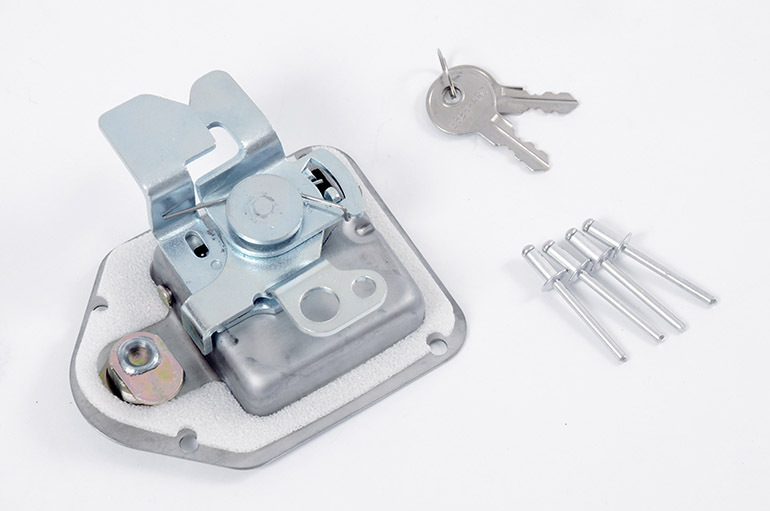 Our Replacement Latches come in three latching styles for an exact replacement for your existing latch. 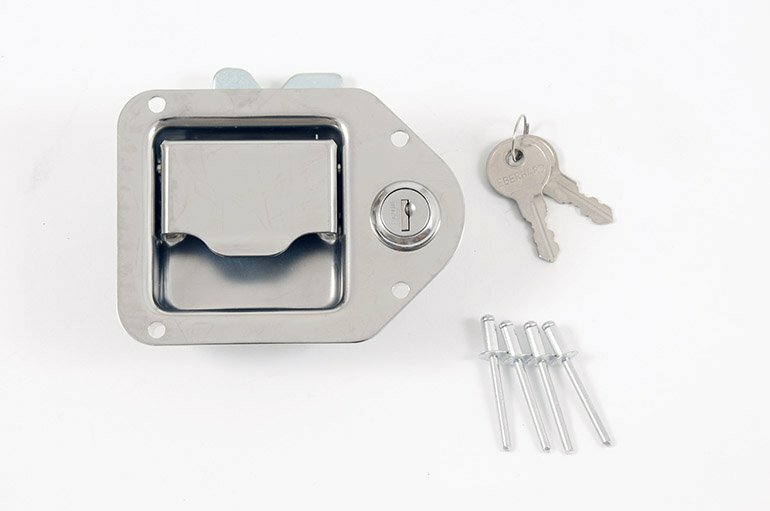 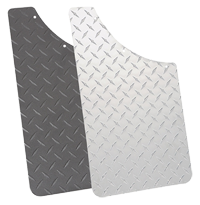 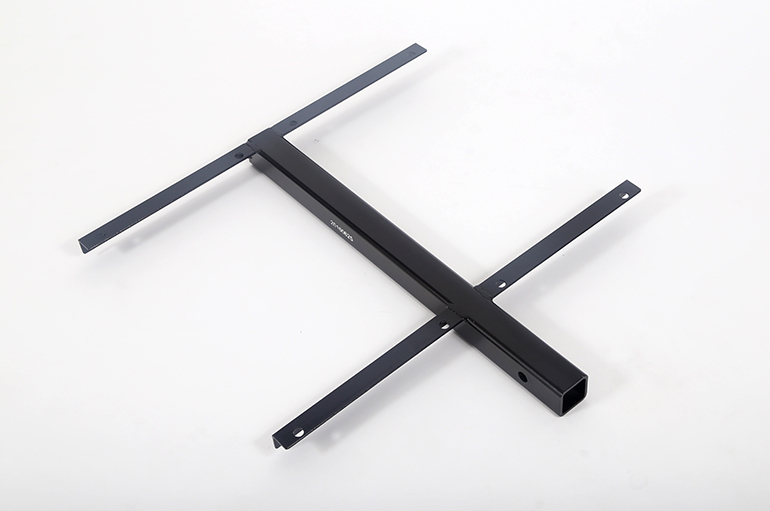 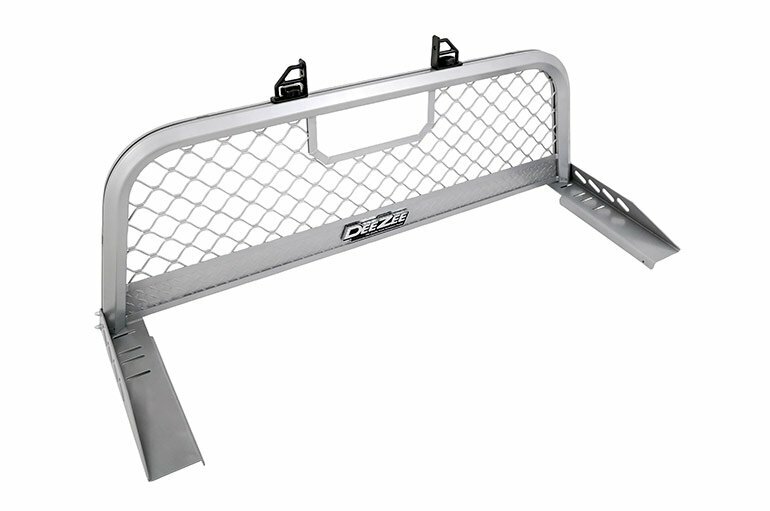 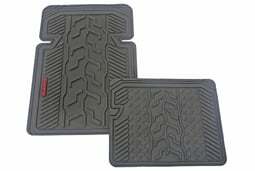 Comes with keys, a weather resistant gasket and rivets for installation. 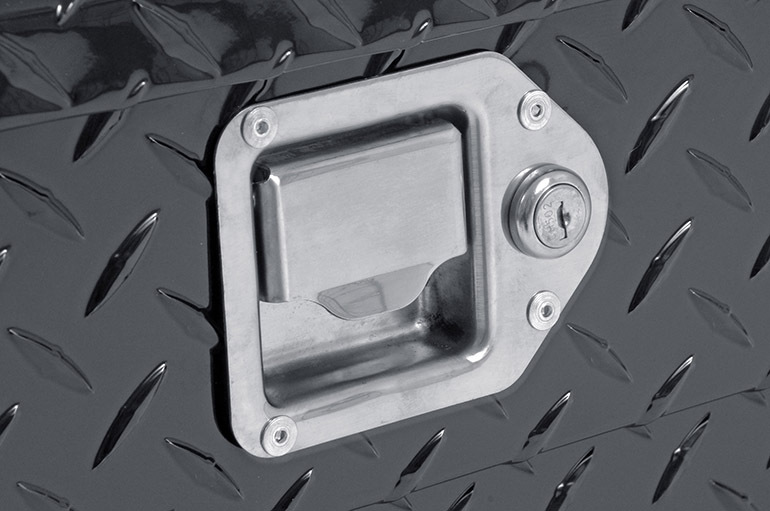 Latches can also be installed with bolts (not included) instead of rivets depending on your preference.